Sell your car faster without lifting a finger. 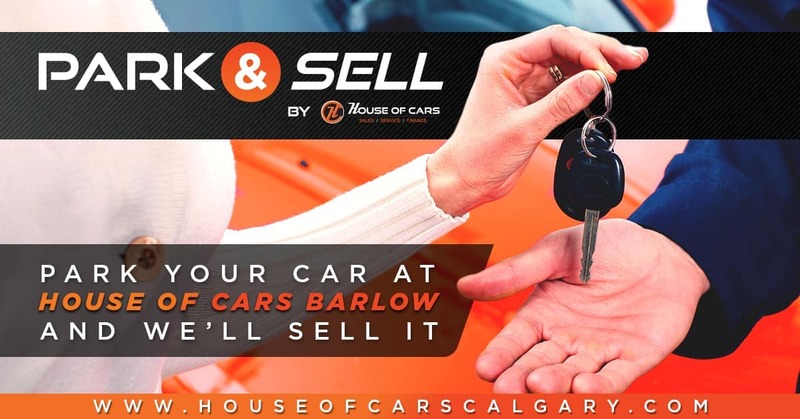 Have a car you want to sell? Leave the hassel to us! 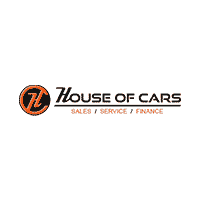 Simply park your car at House of Cars Airdrie and we will sell it for you. Fill out the form below to get started or call us at (403) 960-0040.